When you are looking for just the right type of flooring to install in your home, the possibilities can be a bit overwhelming. 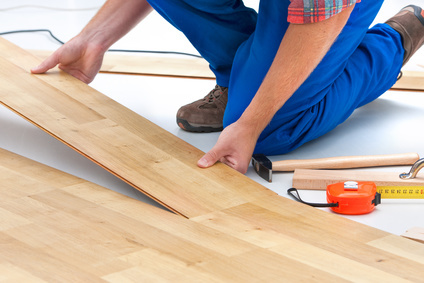 There are so many different types of flooring that you can choose from. Laminate flooring can be a great option if you are looking for something that is a bit different from solid wood floors. 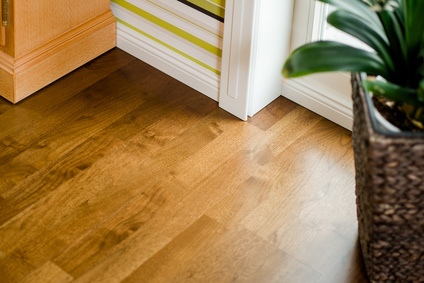 Before you purchase laminate flooring for your home, it is important that you learn more about this flooring type and what it can offer in style and affordability. 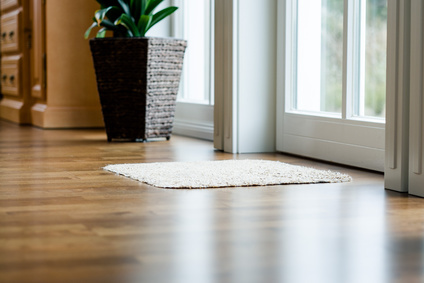 The main thing that you will notice about laminate flooring is that it is built in layers. This means that laminate flooring is specifically designed to be resistant to moisture due to the many layers that exist. 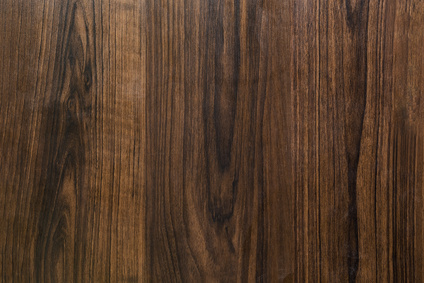 The bottom layer of laminate flooring is often referred to as the backing and this is the layer that is the most moisture resistant. 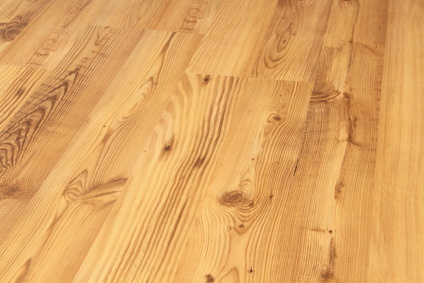 This means that laminate flooring should not warp over time due to moisture if you have high quality laminate floors. The backing should be able to withstand the moisture and keep from warping. 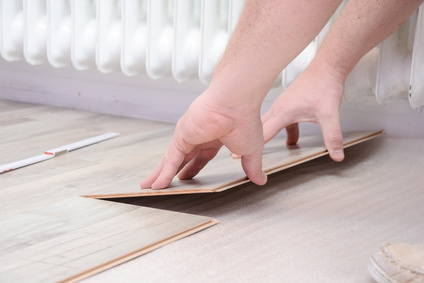 One of the main reasons that laminate flooring is so popular with homeowners is due to the fact that it is designed to be highly affordable. This means that you do not have to pay anything near the high cost of wood flooring when you choose Laminate flooring instead. It is the perfect alternative to hardwood floors if you are looking for a flooring option that will offer high amounts of style but will not come with a high price. 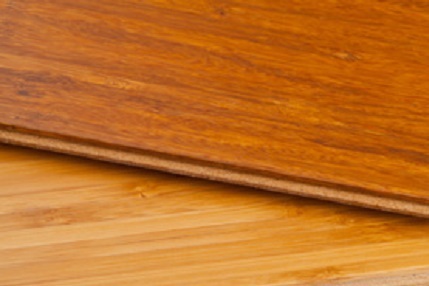 Laminate flooring looks a lot like solid wood flooring when installed, but it is much more affordable. Is It Ideal for You? 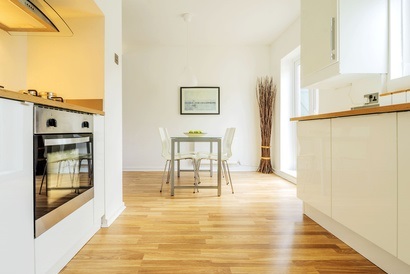 Having laminate flooring installed in your home is a personal preference. If you care about style but want to stick to a strict budget, it is most likely the best option. Contact us if you are looking for Laminate Flooring for your home or office. We partner established flooring companies in Singapore to provide best quotes for laminate flooring.